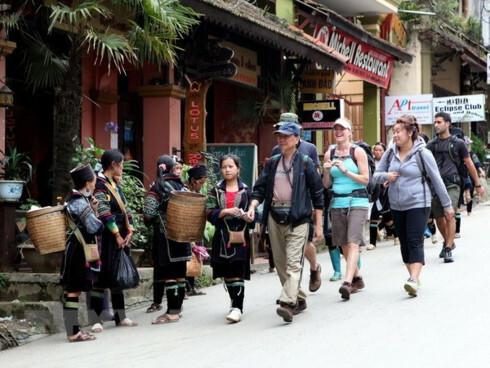 Vietn am welcomed nearly 564,736 foreign travellers in July, a year-on-year rise of 4.6%, according to the Vietnam National Administration of Tourism (VNAT). The rebound has sent a good signal for the tourism industry following a decrease of nearly 20% in June and 9.6% in May. 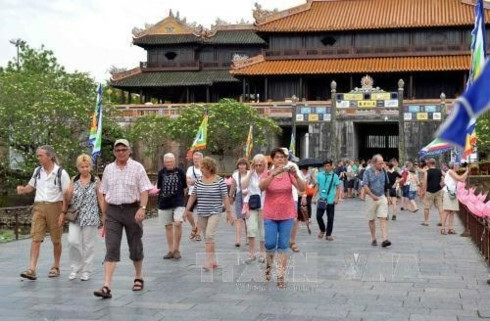 The July figure brought the total number of foreign arrivals in Vietnam in the past seven months to over 4.85 million, up 15.6% compared to the same period last year. 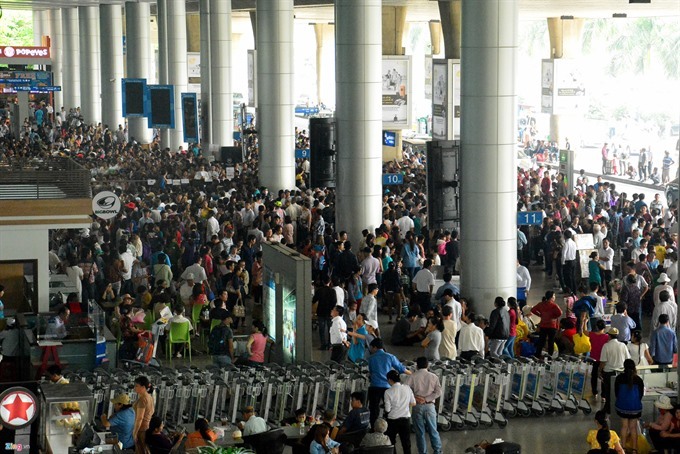 Among the total, 2.93 million went on holiday, 815,811 came to work, 836,388 visited their relatives, and the remainder came for other purposes. Key markets which saw considerable growth during the seven-month period included Hong Kong (up 111.3%), Germany (up 99.4%), Russia (up 27%), and Laos (up 26.7%). However, numbers of visitors from Finland and Indonesia dropped 2.4% and 1.4% respectively. 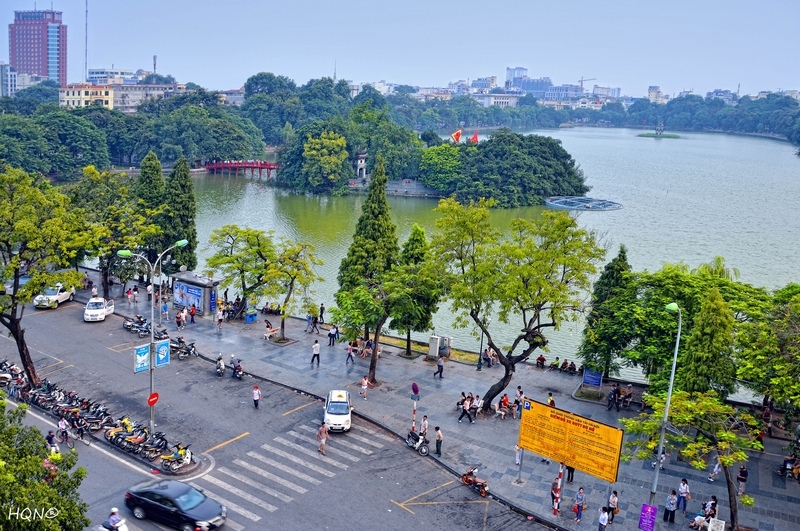 In 2014 Vietnam aims to receive 8-8.2 million foreign visitors and serve 37.5 million domestic holiday-makers to earn approximately VND240 trillion in revenue.